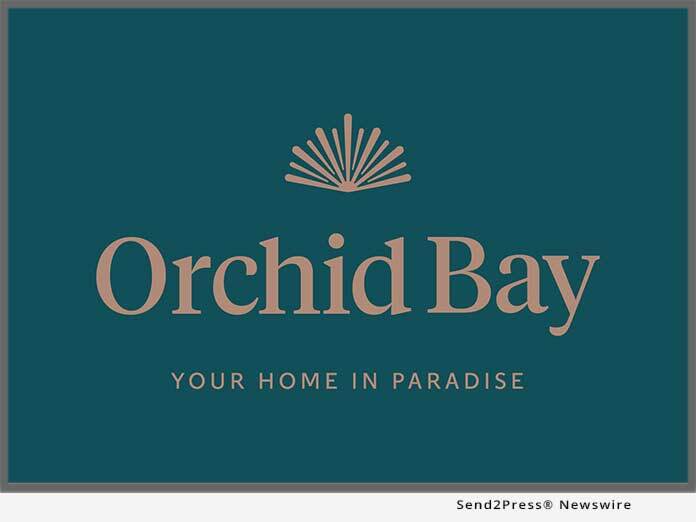 SAN DIEGO, Calif., April 3, 2019 (SEND2PRESS NEWSWIRE) — Legacy Global Development today announced the launch of the Paradise Retirement Plan at its prestigious Orchid Bay, Belize property. As many North Americans are purchasing vacation homes prior to retirement, then choosing to live in their vacation home full-time after they retire, the Paradise Retirement Plan is a homeownership program customized to cater to this growing real estate trend. Located in northern Belize, Orchid Bay is a gated, master-planned community situated on a 114-acre site in the Bay of Chetumal. It combines North American comforts with a spectacular Caribbean setting. The development was influenced by innovations in community design that reveal small-town accessibility, connectivity, and convenience — all with respect to the natural environment. The master plan calls for a series of canals and basins for easy navigation around the community, first world infrastructure, and a Town Center. "We cater to a specific type of buyer in North America who wants to own a home in paradise where they can live permanently or semi-permanently after they retire," said Chris Williams, CEO of Legacy Global Development.